About Dr. Pitud — PITUD RANGSITHIENCHAI, M.D. 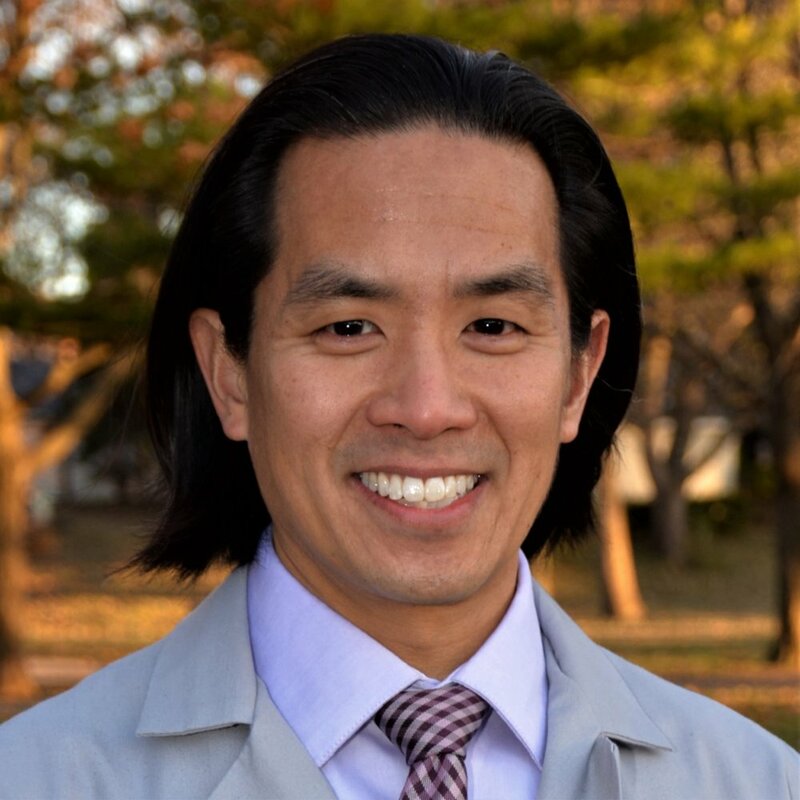 Born and raised in the Chicagoland area, Dr. Pitud earned his medical degree at the University of Illinois at Chicago. He then completed his training in Internal Medicine at Northwestern University. His fellowship training in Allergy and Immunology was done at National Jewish Health, in Denver, Colorado. Dr. Pitud enjoys spending time with his family and friends. He is an avid tennis player, snowboarder and runner.